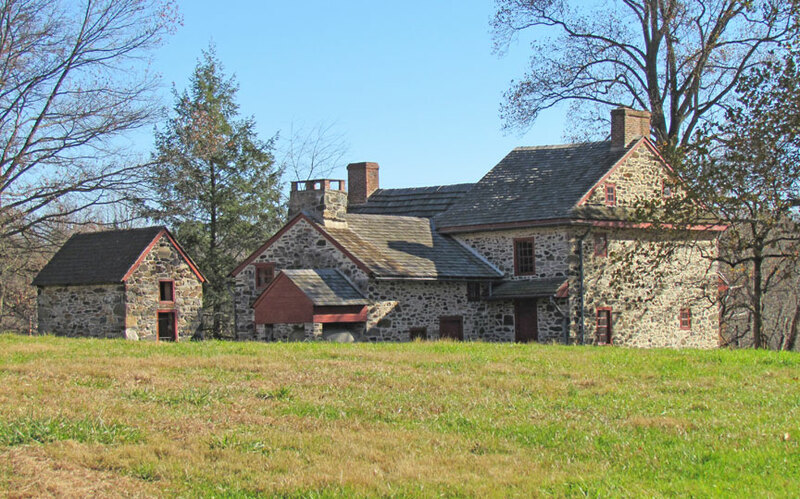 Brandywine Battlefield Historic Site is an historical park that was operated by the Pennsylvania Historical and Museum Commission, on 50 acres (200,000 m2), near Chadds Ford, Delaware County, Pennsylvania in the United States. 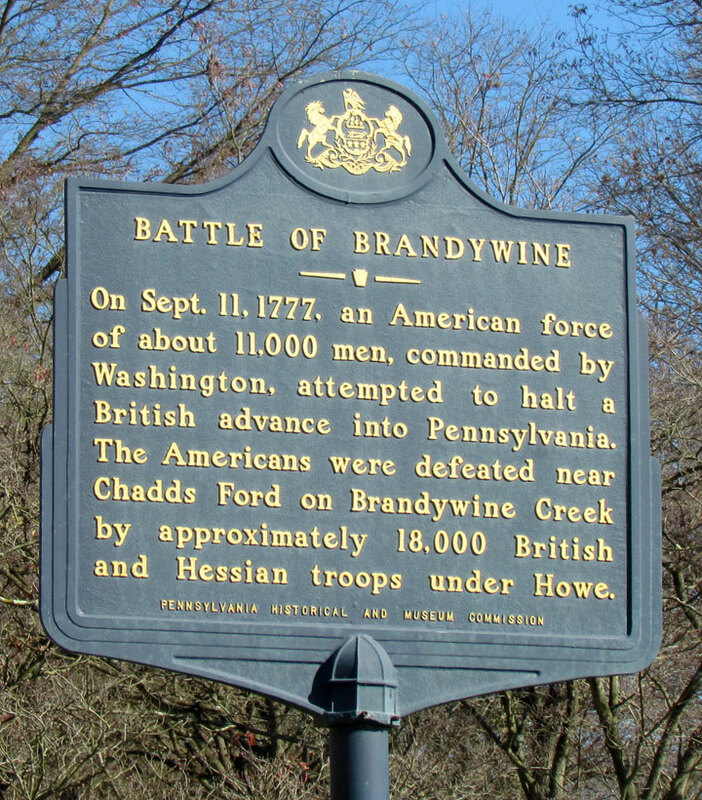 It was the site of the Battle of Brandywine fought on September 11, 1777, during the American Revolution. The battle was a major victory for the British and enabled them to capture the city of Philadelphia. 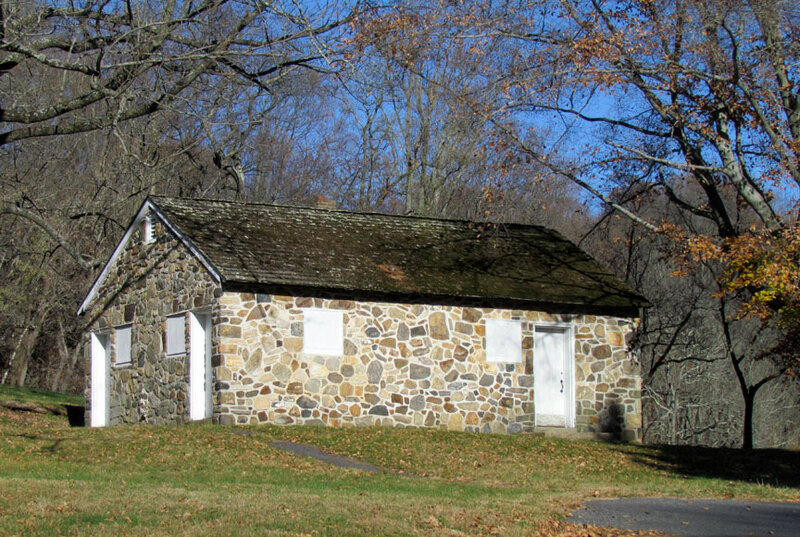 Brandywine Battlefield Park was established as a Pennsylvania State Park in 1949 and as a National Historic Landmark in 1961. 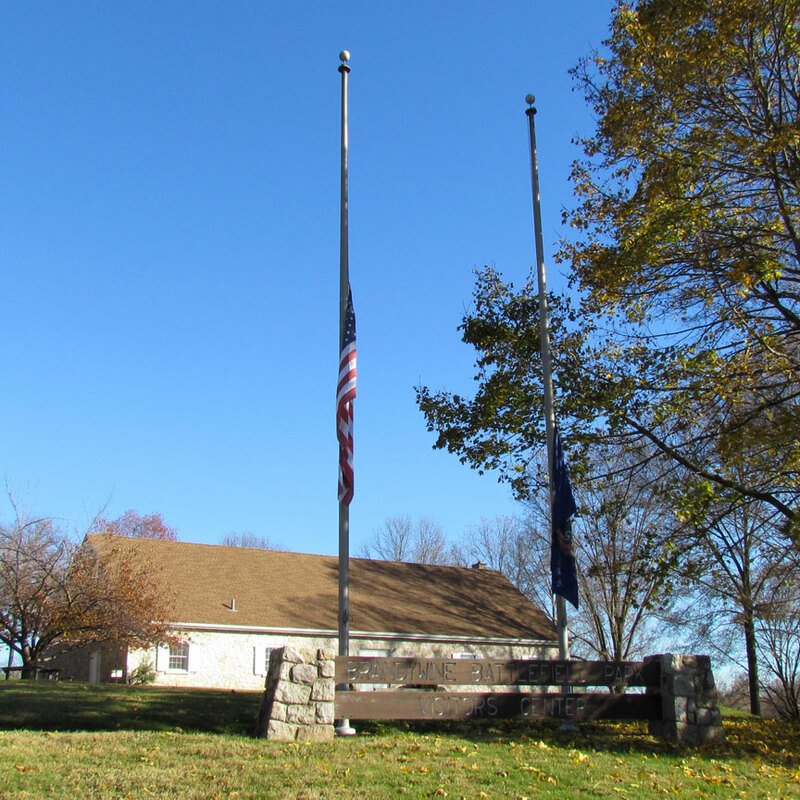 On August 14, 2009, the state closed the battlefield and three other PHMC museums indefinitely due to a lack of funding as part of an ongoing budget crisis. 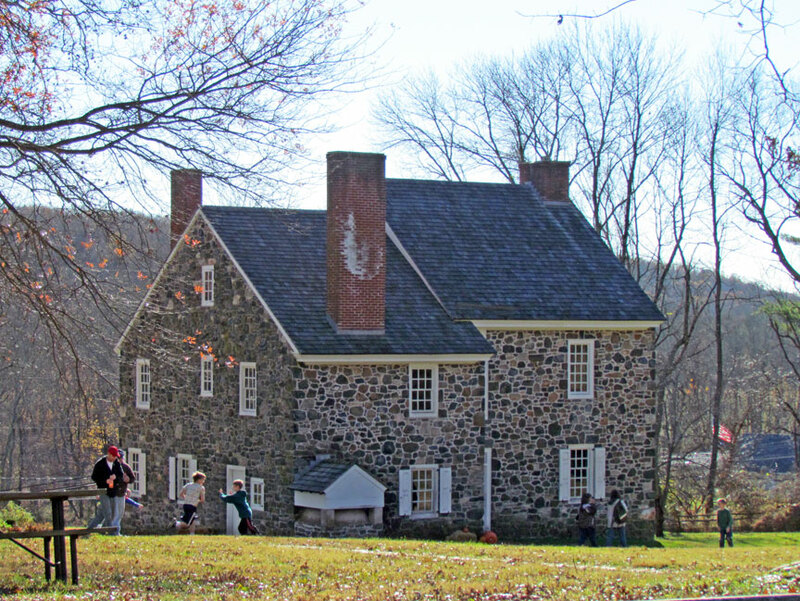 The Historic Site is now open again as of August 25, 2009, operating under an interim agreement between PHMC & Chadds Ford Township with the Brandywine Battlefield Associates, or "Friends of Brandywine Battlefield" Operating the Site with limited staff and volunteers until a final agreement is in place. 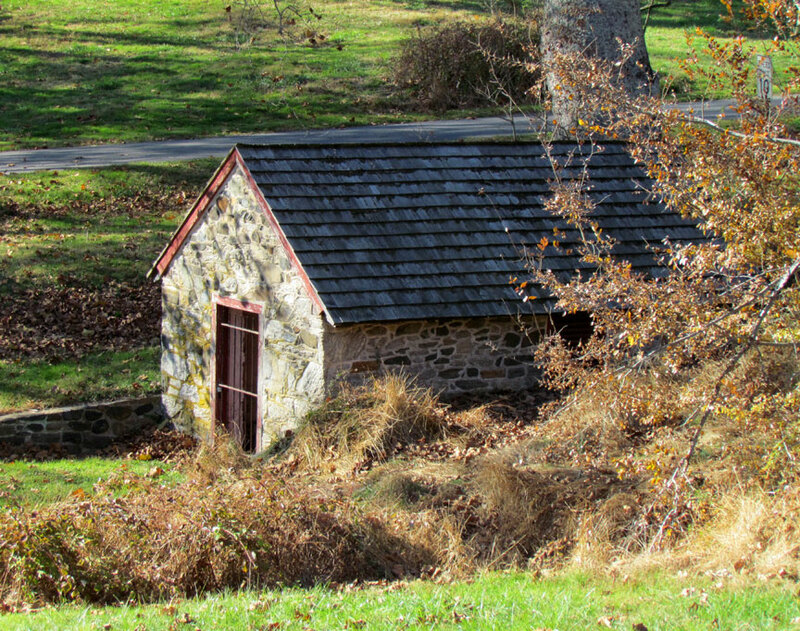 Brandywine Battlefield Park is on the banks of Brandywine Creek in southeastern Pennsylvania. 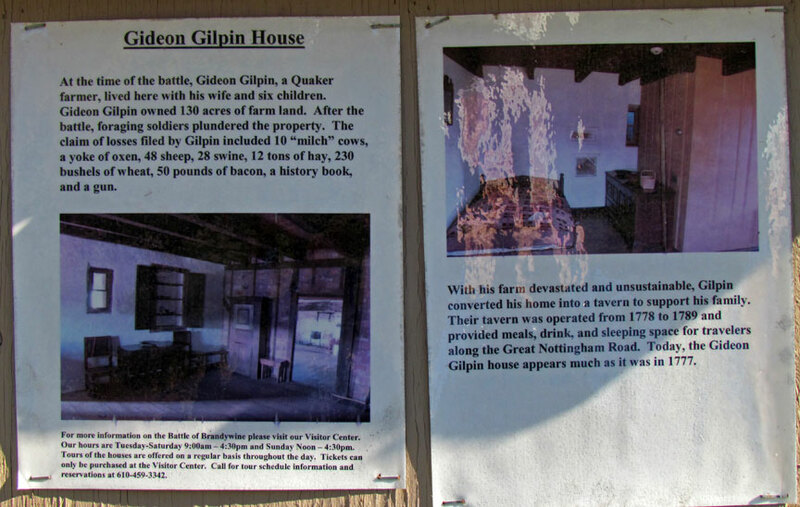 Its proximity to Philadelphia led directly to the land being the location of a major battle of the American Revolution. The creek itself was a major military obstacle during the 1770s. Brandywine Creek served as a "moat" that blocked British access to the Schuylkill River and the Continental Congress in Philadelphia. The British Army sought to seize control of Philadelphia, drive the Congress out of the city and thereby bring about a possible end to the war. The area was also a crossroads of the Thirteen Colonies. Control of the roads was crucial to the supply of both the British and Continental Armies. General George Washington moved his troops to the Chadds Ford area to control the high ground, prevent the British Army under the command of General Howe from taking Philadelphia and to avoid being trapped between the British Army on land and the Royal Navy which was positioned on the Delaware River in September 1777. The British had landed at the head of Maryland's Elk River, on the northern end of the Chesapeake Bay near present day Elkton, approximately 40–50 miles (60–80 km) southwest of Philadelphia and were marching towards Philadelphia. The British grouped forces at nearby Kennett Square. Howe had no intention of mounting a full scale attack against the prepared American defenses. He instead employed a flanking maneuver similar to those used in the Battle of Long Island. A portion of the army, about 5,000 men under the command of Wilhelm von Knyphausen, were to advance to meet Washington's troops at Chadds Ford, while the remainder, under the command of Lord Charles Cornwallis, were to march north to Jefferis' Ford, several miles to the north, which Washington had overlooked, and then march south to flank the American forces. September 11 began with a heavy fog, which provided cover for the British troops. 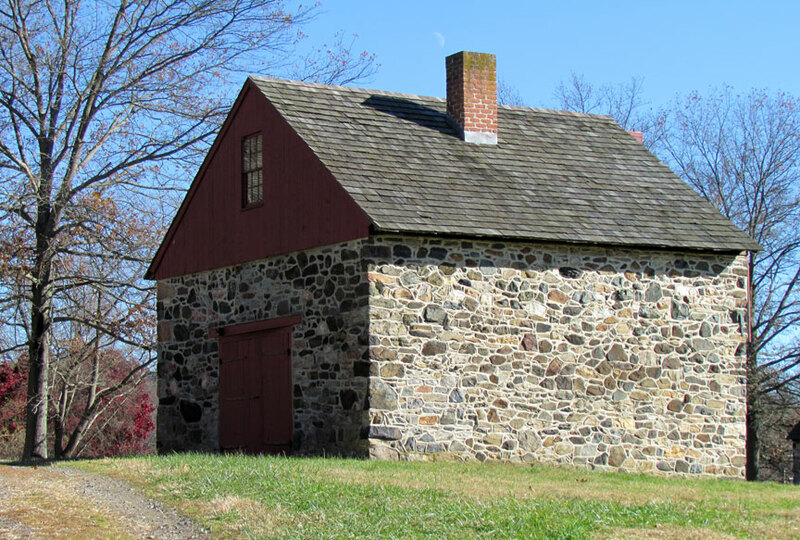 Washington received contradictory reports about the British troop movements and continued to believe that the main force was moving to attack at Chadds Ford. The British appeared on the Americans' right flank at around 2 p.m. With Hazen's brigades outflanked, General John Sullivan, tried to reposition his troops to meet the unexpected British threat to their right flank. 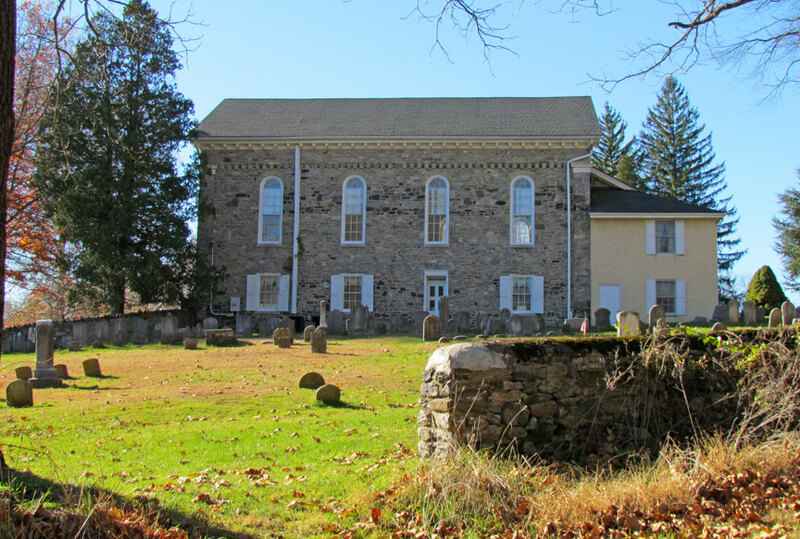 But Howe was slow to attack the American troops, which bought time for the Americans to position some of their men on high ground at Birmingham Meeting House, about a mile (2 km) north of Chadds Ford. By 4 p.m., the British attacked and quickly gained the ground from the Continental Army. Sullivan then attacked a group of Hessian troops trying to outflank the Americans near Meeting House Hill and bought some time for most of the men to withdraw. But Sullivan's men were cut down by return British fire, forcing them to retreat. At this point, Washington and Greene arrived with reinforcements to try to hold off the British, who now occupied Meeting House Hill. The remains of Sullivan's men held off the pursuing British for nearly an hour but were eventually forced to retreat. The Americans were also forced to leave behind most of their cannon on Meeting House Hill because most of the artillery horses were killed. 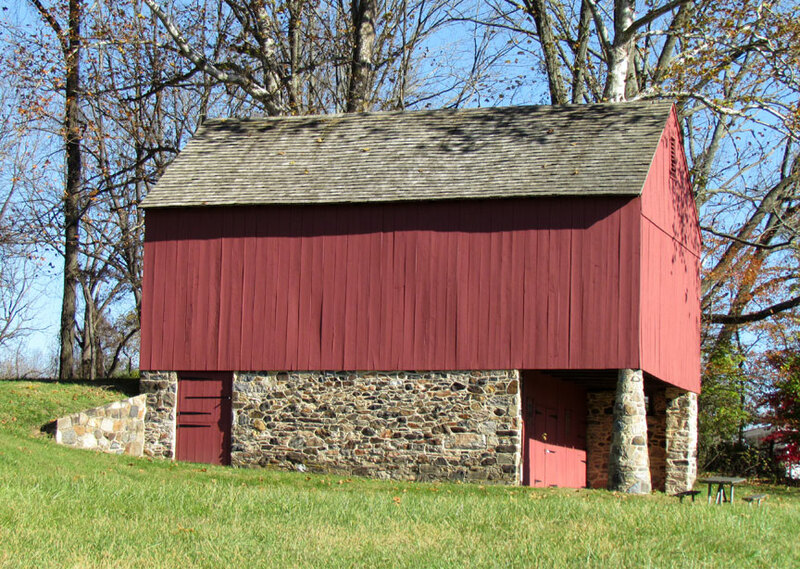 Knyphausen, on the east bank of Brandywine Creek, launched an attack against the weakened American center across Chadds Ford, breaking through and Wayne's division and forcing him to retreat and leave behind most of his cannons. Armstrong's militia, never engaged in the combat, also decided to retreat from their positions. Further north, Greene sent Colonel Weedon's troops to cover the road just outside the town of Dilworth to hold off the British long enough for the rest of the Continental Army to retreat. Darkness brought the British pursuit to a standstill, which then left Weedon's force to retreat. The defeated Americans were forced to retreat to Chester where most of them arrived at midnight, with some stragglers arriving until morning. The battle cost the British about 89 killed and 487 wounded, while they claimed to have killed 200 Colonials, wounded 750 more, and captured over 400 as well as destroying or capturing 11 of the American artillery guns. Although Howe had defeated the American army, the unexpected resistance he had met prevented him from destroying it completely. The American morale had not been destroyed; despite losing the battle, the Americans had good spirits hoping to fight the British again another day. But neither commander in the battle had proven themselves. Washington had committed a serious error in leaving his right flank wide open and nearly brought on destruction if it had not been for Sullivan, Sterling, and Stephen's divisions that fought for time. Howe had waited too long to attack the American right flank, showing again his lack of killer instincts because he was still afraid of sustaining heavy casualties since the costly victory at the Battle of Bunker Hill two years earlier, and thus allowed most of the American army to escape. British and American forces maneuvered around each other for the next several days with only minor encounters such as the Paoli Massacre on the night of September 20-21.